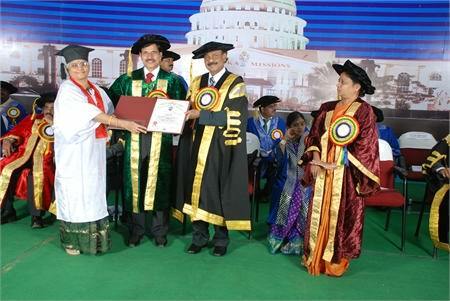 Acquired Master Degree (MD) in Obstetrics & Gynecology from Madras Medical College, Chennai. Trained in BLASTOCYST CULTURE under the expert guidance of Prof Arif Bongso in National University Hospital, Singapore. The success story of Genesis IVF in infertility treatment is achieved by the IVF team led by gynecologist Dr. Nirmala Sadasivam. MD. DGO., who is trained at various world class institutes overseas, since 1991, which has pioneered in BLASTOCYST CULTURE technique since 1998. 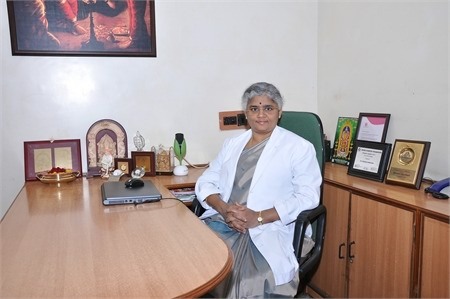 Dr. Nirmala Sadasivam’s vast experience and consistent willingness to treat high risk Infertility treatments, history of high success rate in healthy pregnancy and healthy relationship with patients has made Genesis IVF a highest choice of preference for Infertility treatments in South India. Infertility though not life threatening, causes intense mental agony and trauma that can only be best described by infertile couples themselves. At some point in their lives at least one in six couples will experience some degree of infertility. Established in 1996, Genesis IVF is the one of the world’s leading, most experienced and most successful fertility care institute. 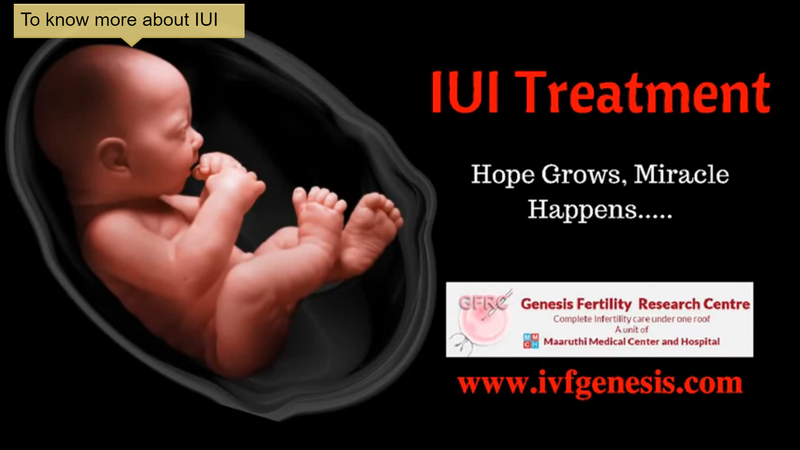 Genesis IVF has the bespoke fertility unit in Erode, Tamilnadu, SouthIndia. Our facilities are state of the art , with equipments sourced on the global markets to ensure the highest quality and latest technology, which is available locally for the patients at an affordable cost. 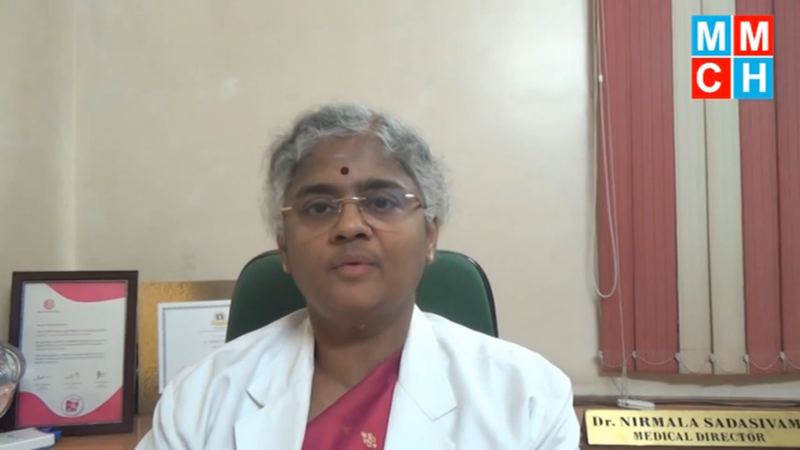 The incredible success records of Genesis IVF in infertility treatment, especially test tube baby treatment is achieved by the IVF Team Led by the best gynecologist Dr. Nirmala Sadasivam, MD., DGO., MNAMS., PhD, trained at various world class institutes overseas. 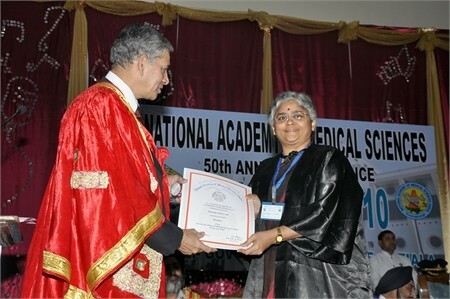 She has pioneered in BLASTOCYST CULTURE Technique since 1998. The track record of her vast experience and consistent willingness to treat high risk infertility patients with Highest possible success Rate bringing healthy Pregnancies along with Fruitful Outcomes, has made Genesis IVF the highest choice of preference for infertility Treatment in South India. Dr. Nirmala Sadasivam has started many programs at Genesis IVF with the objective of ensuring a healthy baby for many infertile couples. 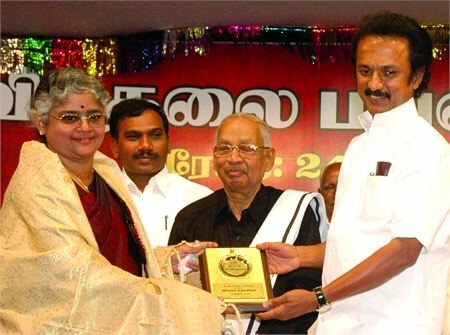 She has been extensively involved in test tube baby process and her unparalleled expertise in test tube baby is well known, as Genesis IVF is the first test tube baby centre in Erode District, the first of its kind outside Chennai in Tamilnadu.The IVF team of Genesis IVF are the pioneers in this field having more than two decades of experience. Genesis IVF in the forefront of Fertility Care and Advanced Gynaecological Endoscopic Procedures, offering world-class care with superior clinical outcomes, at extremely affordable prices. The laboratory at Genesis IVF was designed by Dr. Nirmala Sadasivam with the help of senior IVF Scientists in Australia & Singapore. We have embryologists of unique skills to constantly monitor laboratory conditions and take care of the growing embryos in the incubator, round the clock. The software based monitoring system is designed by K-System – UK, the best people in IVF Equipments in the world. We have standard operating procedures through which the protocol of IVF and embryo transfer is carefully recorded and monitored individually for continuous improvement of the system.